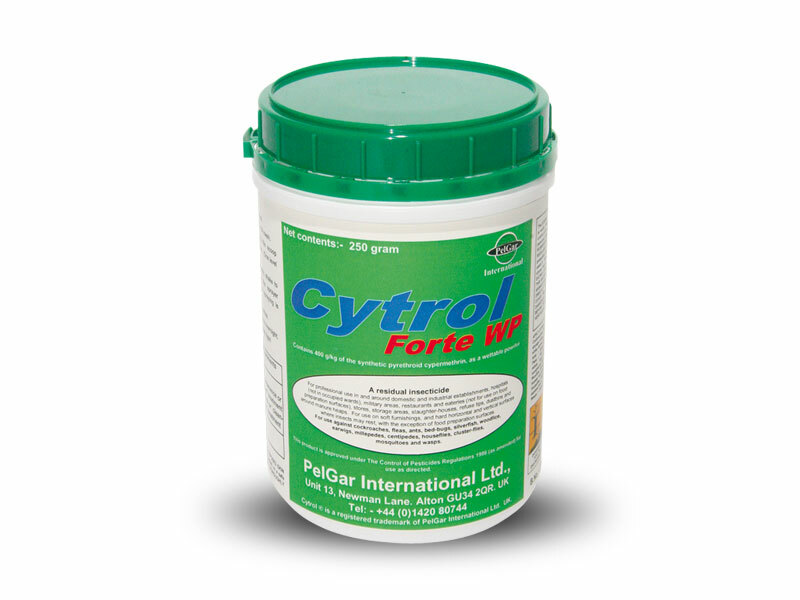 Contains 80 % (w/w) bendiocarb. 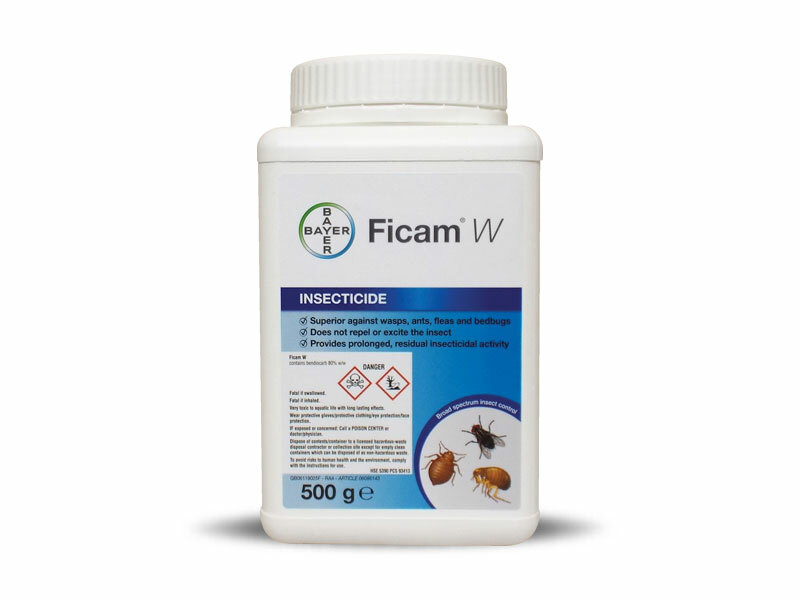 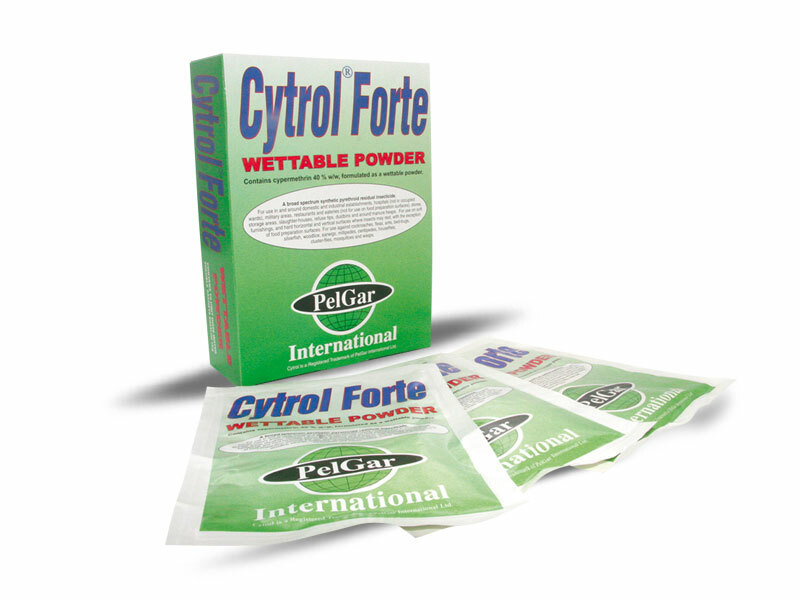 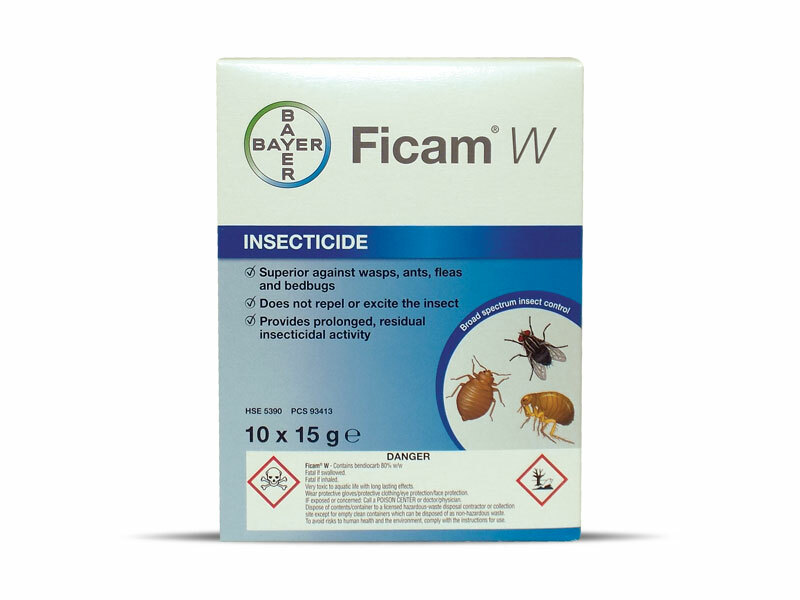 Ficam W is deadly to insect pests whilst being clean and pleasant for the operator to use. 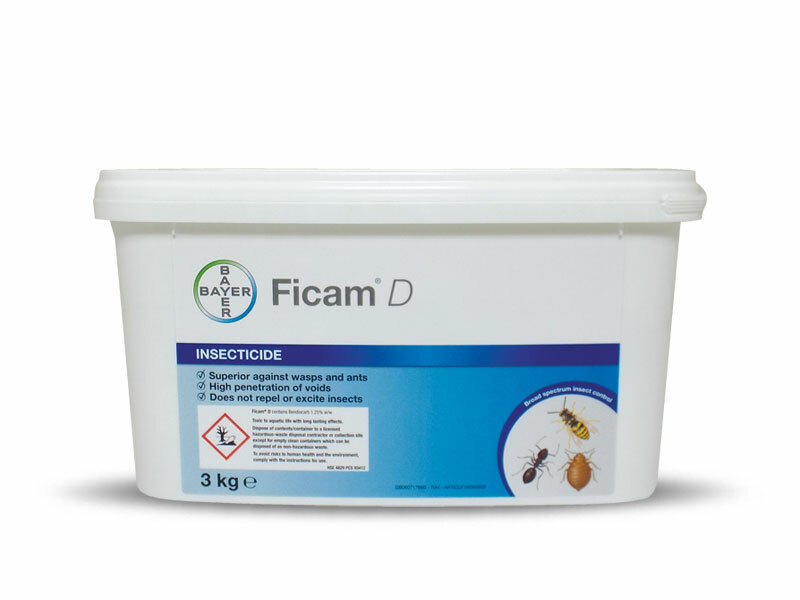 IR(93413) No odour.